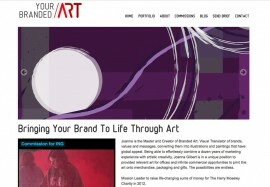 A WordPress portfolio website that showcases the high quality workmanship within multiple galleries. 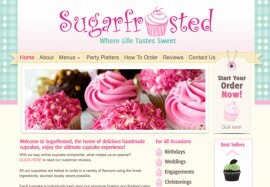 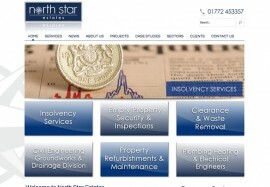 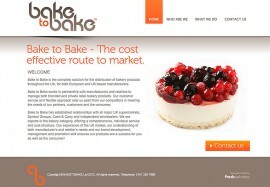 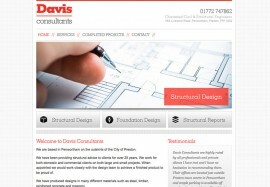 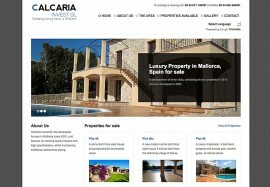 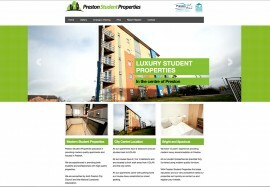 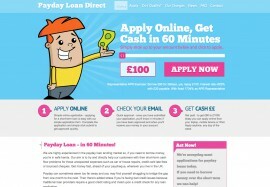 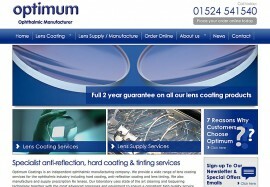 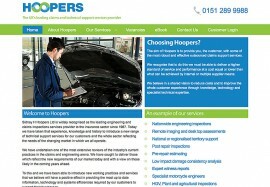 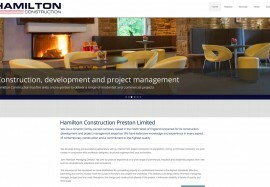 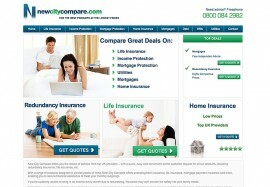 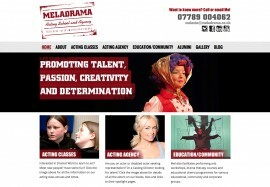 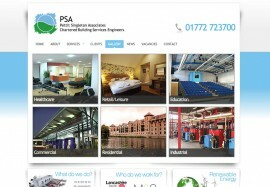 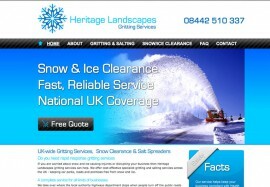 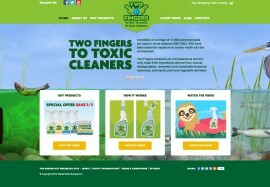 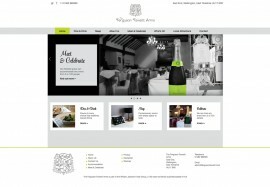 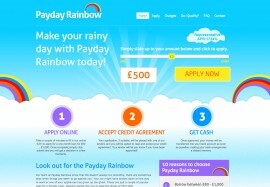 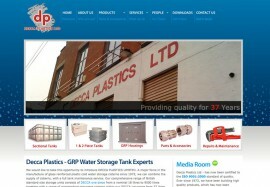 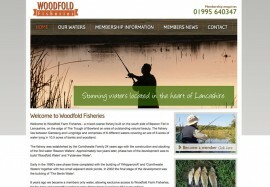 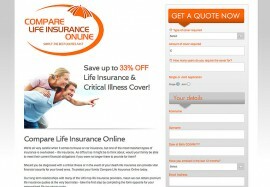 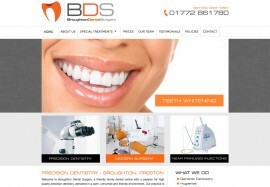 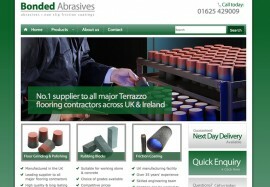 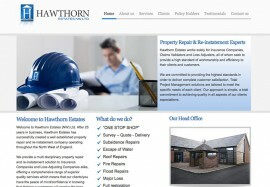 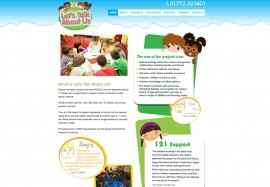 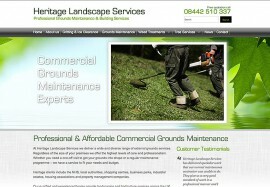 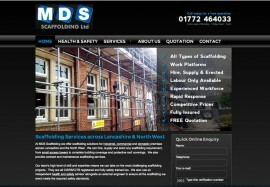 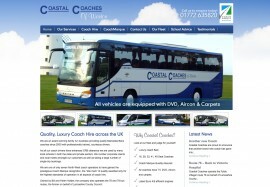 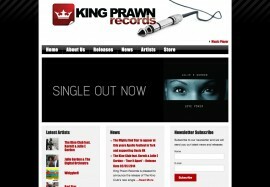 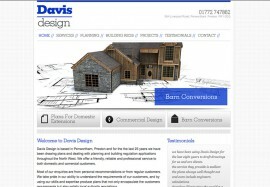 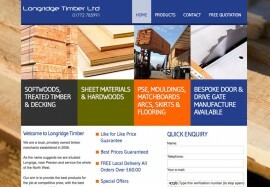 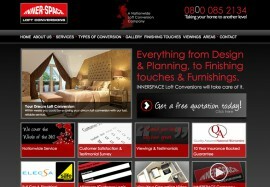 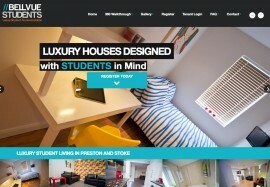 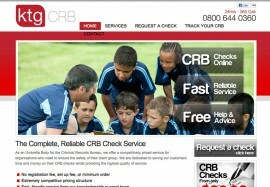 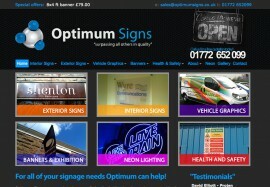 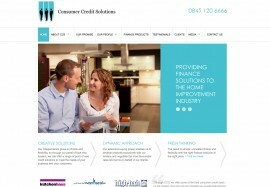 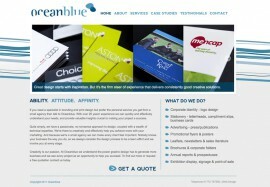 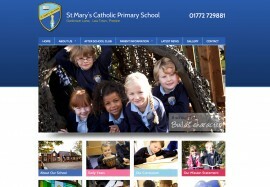 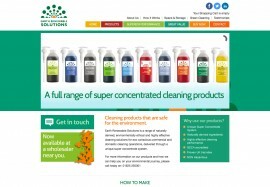 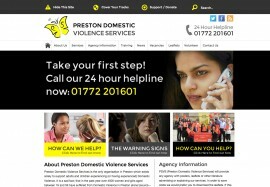 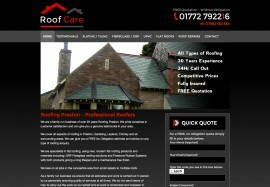 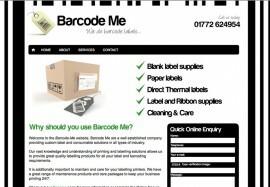 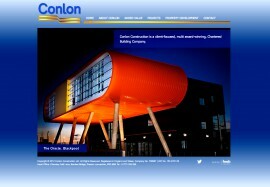 The website has pop up forms, full services drop down lists and a transition homepage gallery. 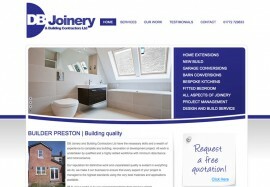 Since it’s launch this website has far exceeded expectations and the client frequently recommends our services to his colleagues. 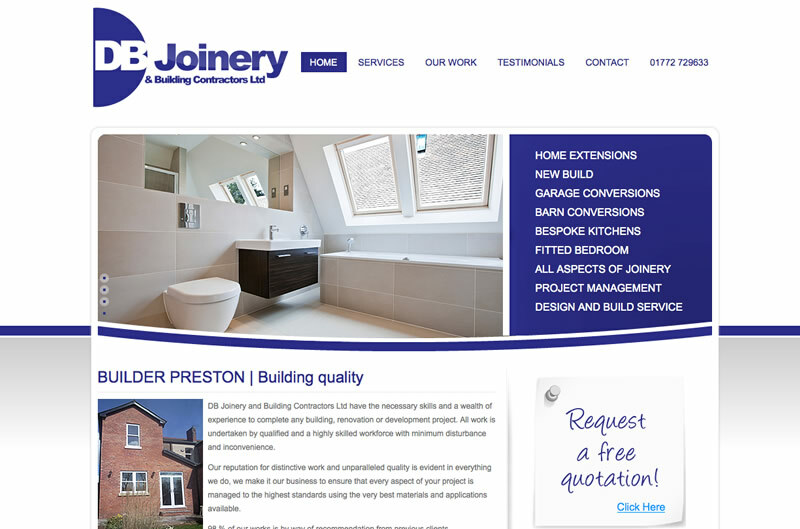 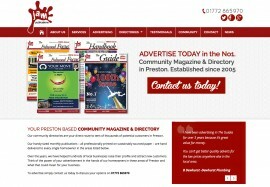 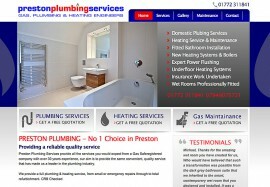 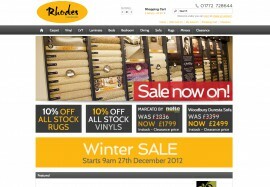 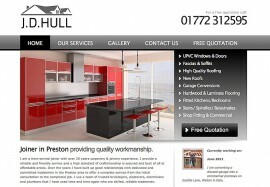 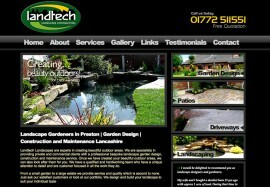 Such as Preston Plumbing Services and Rhodes Furnishers.